LOL! Jason Kennedy Did Giuliana Rancic's Makeup: Watch! 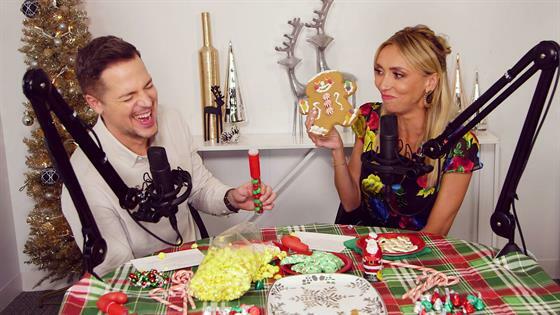 Giuliana Rancic & Jason Kennedy Try ASMR & It's Pretty Damn Hilarious! See NKOTB Surprise Giuliana Rancic at Work! Selena Gomez's Reaction to Her PCAs Nominations Is Too Cute: Watch!